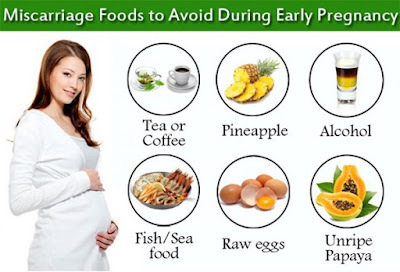 Pregnancy is rather a difficult time in woman's life as it does a lot to the body and vice versa. 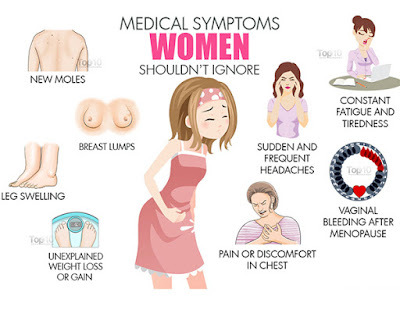 Due to the lack of awareness, women often experience miscarriages during the initial years of marriage. A birth defect is another prevailing issue that is caused due to a number of factors such as exposure to certain drugs and chemicals, infections during pregnancy and genetics. By taking a little care, all the problems associated with pregnancy can be surmounted in no time. 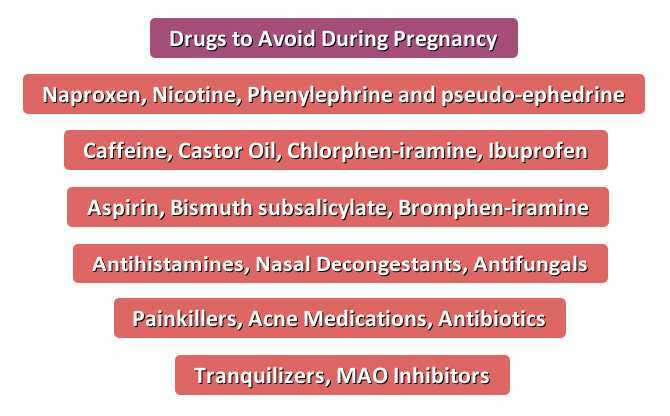 Here is a list of precautions one must take during pregnancy. 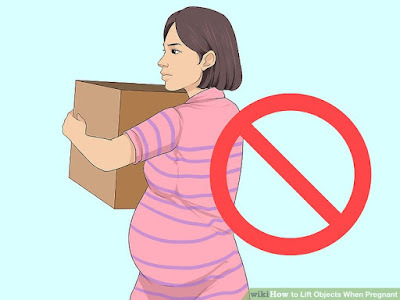 To sum up, stay healthy in every which way possible and don't mind nausea and vomiting during the first trimester as it subsides within a month. A lot of stuff is written on the internet about pregnancy which is sometimes freaky so, better not believe everything.